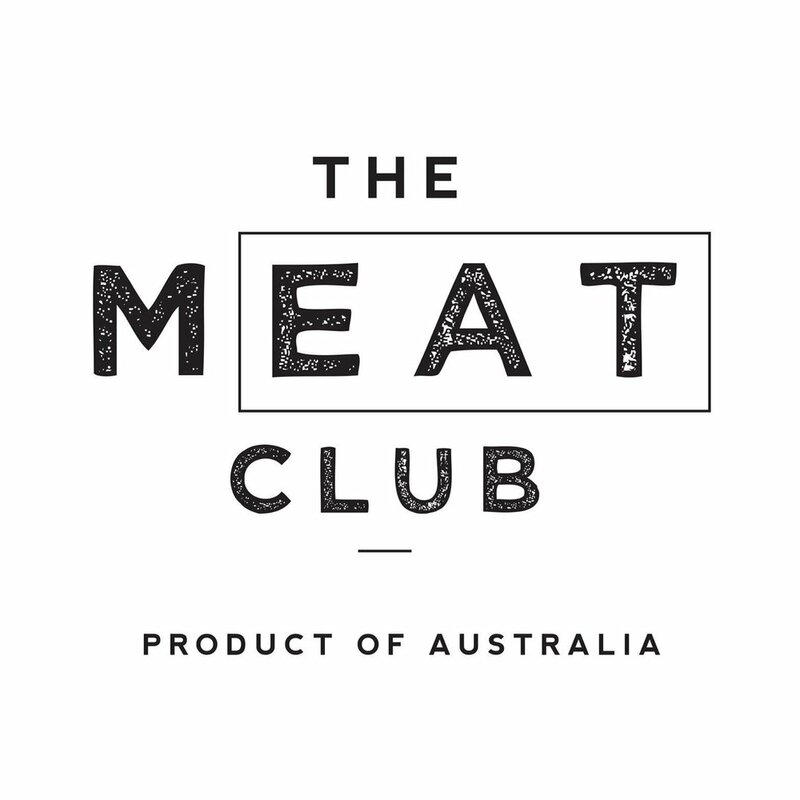 The Meat Club has just joined the UFIT Perks program! This premium online meat provider offers high quality Australian meat freshly produced and delivered to your home. Co-founders David Beattie and Amy Bell are passionate about food provenance and source the very best Australian beef, lamb, chicken, sausages and bacon, plus New Zealand King Salmon for their members. Offering home delivery at the click of a button, with the option for a monthly delivery on Auto Pilot, what is not to love. Check out their range right here. Take a look also at this informative article about the role of meat in an iron deficient diet. Pili Nuts are amongst the most nutritionally packed and appetising nuts on the planet, pre-sprouted and dehydrated to preserve vital enzymes, minerals and nutrients. The activation process breaks down complex starch, neutralises phytic acid and ignites the 'life force' of the nut. 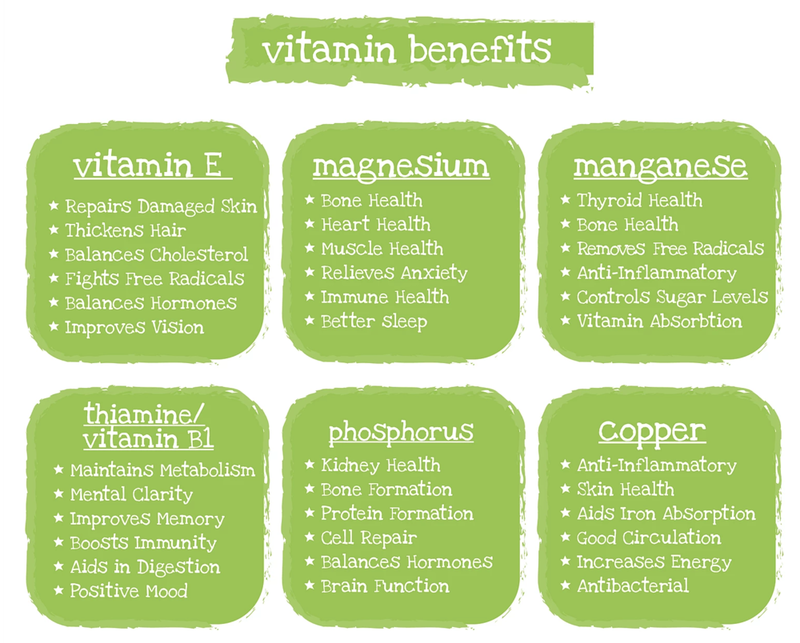 Because they contain all amino acids, they function as a complete protein which is great for vegetarian or vegan diets. They also have the highest magnesium content of any nut, and a single serving can fulfil your daily copper and manganese requirements. We think they're a fabulously tasty snack, are UFIT Clean & Lean approved, come in delicious flavours and are now available at UFIT Amoy. Read more about the benefits of Pili nuts right here. We all love a two-in-one workout - this week our friends at LinkedIn Asia-Pac HQ burnt calories whilst blending healthy protein shakes with this cool blender bike and protein powder by Nuzest Singapore. With the help of UFIT Nutritionist Becky Brake and UFIT/LinkedIn gym manager Simon Porter they made two tasty smoothies; a hormone balancer and a breakfast smoothie, whilst they enjoyed Becky's informative nutrition talk. As a UFIT Perks Partner Nuzest is offering UFIT clients a 10% discount when you buy their products from some of our outlets. Check out these UFIT Perks details right here - and also learn about the amazing power of turmeric for post-workout recovery. Fitness and health - two of life's most important assets. There's no denying the two go hand in hand - a fit and active body can keep your body healthy and functioning as it should, and a healthy body can help you perform optimally in your fitness training. Often our busy lives get on top of us which can result in us neglecting our training or not making the time to get health issues checked out as soon as we should. The International Medical Clinic share with us their views right here on why health screenings should not be ignored. Older PostIs iron deficiency the cause of your fatigue?